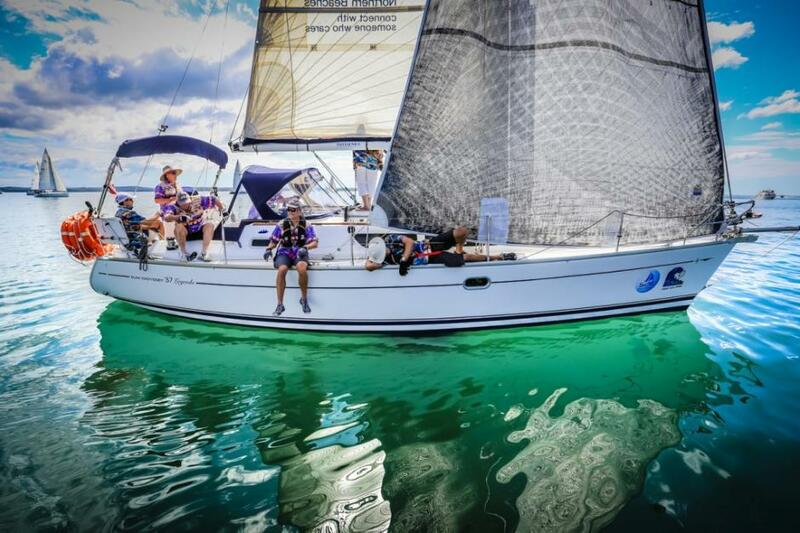 The Notice of Race is online and entry open to owners of eligible cruising and IRC boats looking for the perfect fusion of sailing and family time at Sail Port Stephens, April 13-19, 2015. 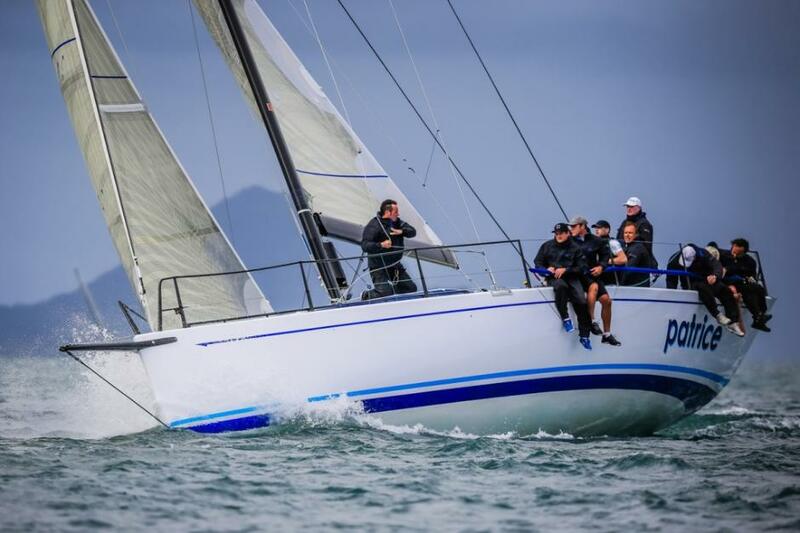 With the Audi IRC Australian Championship rotating on to Queensland’s Hamilton Island in August, the annual autumn regatta at Nelson Bay, just 2.5hrs drive north of Sydney and accessible to interstaters via Newcastle airport, reverts to its customary format. The week-long event conducted during the second week of the NSW school term break opens with the Commodores Cup Cruising events, 13th - 15th April, followed by a day’s rest before stage two, the Port Stephens Trophy events and NSW IRC Championship commence on Friday 17th through to Sunday the 19th. The Junior Off the Beach One Sail Series runs from 15th - 16th April. Preparations for the 2015 edition are well underway for LLB. Crew uniforms are made, stop-overs on the way north from Sydney Harbour arranged and the traditional layday long lunch booked. Lu Lu Belle races with an unusual addition, namely a volleyball called Wilson that joins in the racing and is dressed up and taken on social outings around Port Stephens, creating much hilarity for the crew. Last year another left-of-centre feature was added to the boat’s Sail Port Stephens inventory – a crystal chandelier for alfresco fine dining in the evening to match the black tie T-shirts and jackets. The stylish addition came from one of the crewmembers who lost claim to many personal items through divorce, but managed to hang on to the chandelier. On the layday, Wednesday April 16, LLB’s crew is heading to the Hunter Valley for a winery tour followed by a nine course degustation lunch. Close to 40 LLB family members and friends plus crew from other boats made last year’s long lunch a well-attended and noisy gathering. Sydney based Ker 46 owner/skipper Tony Kirby is another with perfect attendance marked on his Sail Port Stephens report card. “I’ll definitely be entering; it’s my favourite regatta of the year,” he espouses. Organisers have introduced a range of initiatives including a multihull division expanded to cater for both cruising and racing cats and trimarans, and the return of the Junior One Sails series which is open to those under 18 at the start of the regatta wanting to enter a dinghy with one sail – such as a BIC, Opti or Sabot. Principal Race Officer Denis Thompson once again is overseeing the race management side and Pantaenius’ major sponsorship continues for the second year. Sail Port Stephens is proudly supported by the NSW Government through its tourism and major events agency, Destination NSW.